Brasfield & Gorrie’s newly opened IT center is one phase in an ongoing renovation and expansion of the company’s headquarters. 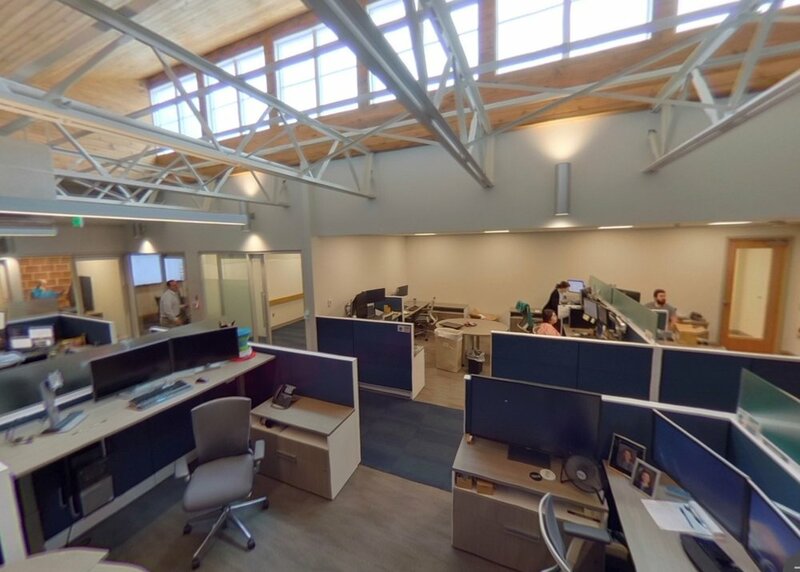 Birmingham-based Brasfield & Gorrie opened a new IT center recently, part of an ongoing plan to renovate and expand the general contractor’s headquarters. Attendees mingle at the open house for the IT center. The overall campus renovation and expansion, a $17 million investment, will bring 140 new jobs to Birmingham and will create 105,000 square feet of new and renovated office space. These changes will impact five buildings over two to three years.